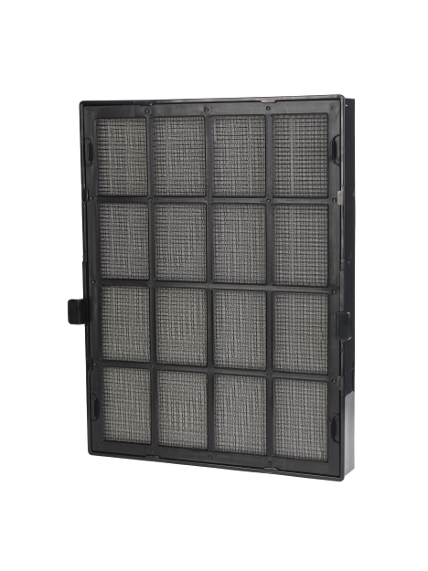 Air Purifiers and Cleaners.com is your #1 online store for the best deals and free shipping on the best air purifiers, replacement filters and much more. If you have any questions, please give us a call toll-free at 1-800-701-2513. We're here to help!